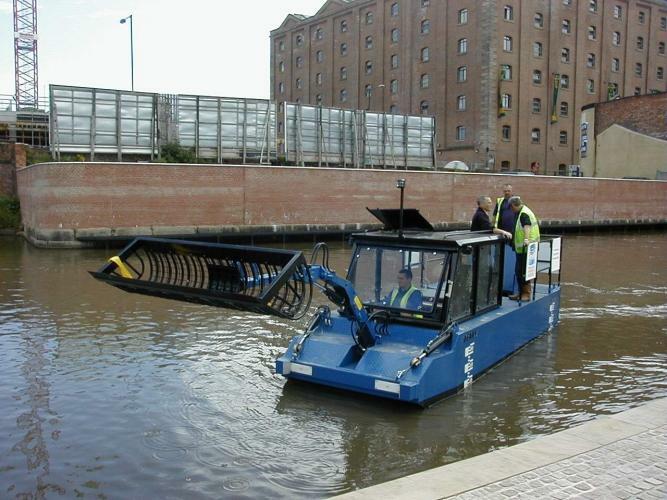 We provide technical solutions for maintenance of waters: in water, on a body of water and on the water surface. 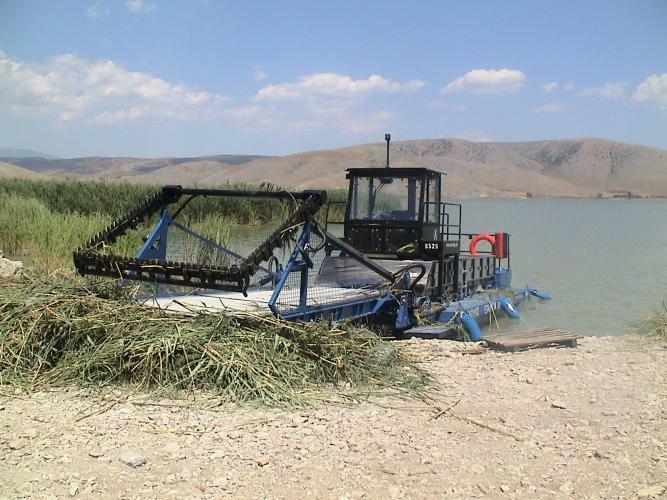 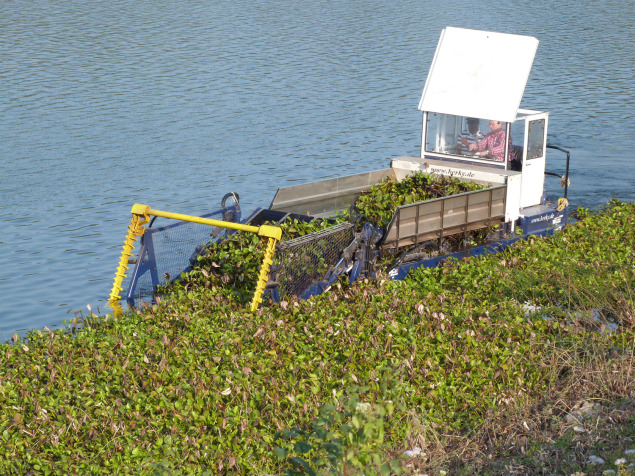 You can remove and collect debris and fouling on the surface or cut plants under water and on the ground. 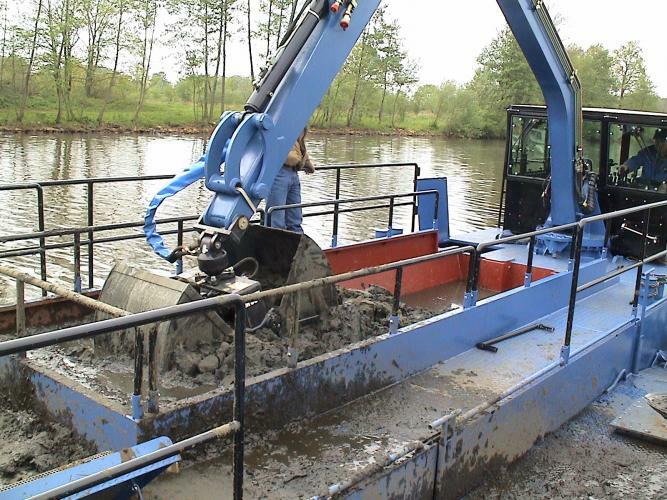 Deepening or desludging waters by dredging.